Undergraduate degree from the Department of Chemistry, University of Pennsylvania. Master of Business Administration, Wharton School of the University of Pennsylvania. Chairman of Taiwan Circular Economy Network. Board Director of Taiwan Composting Association. Chairman and Chief Executive Officer (CEO) of TSRC Corporation. 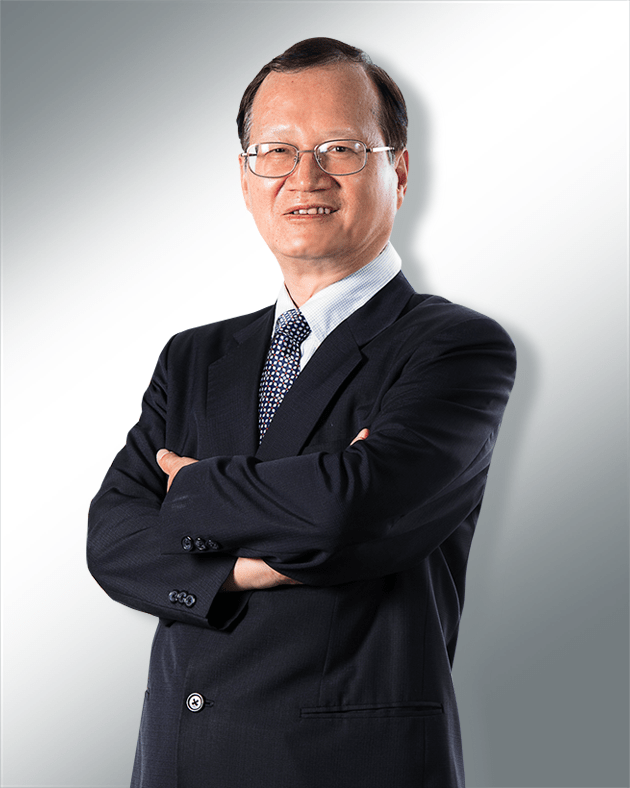 Founder and Chairman of Summit Consulting Group Inc.
Master degree from the Transportation Institute, National Chiao Tung University. Acting President and Vice President for Taiwan Sugar Corporation. Vice President for Taiwan Sugar Corporation. Director of the Department of Planning for Taiwan Sugar Corporation. 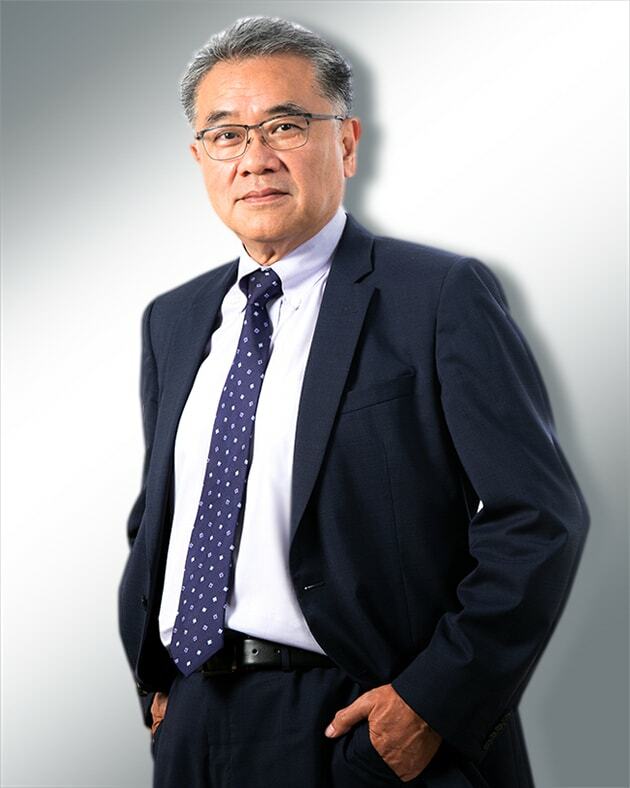 Director of the Department of Logistics and Petroleum for Taiwan Sugar Corporation. 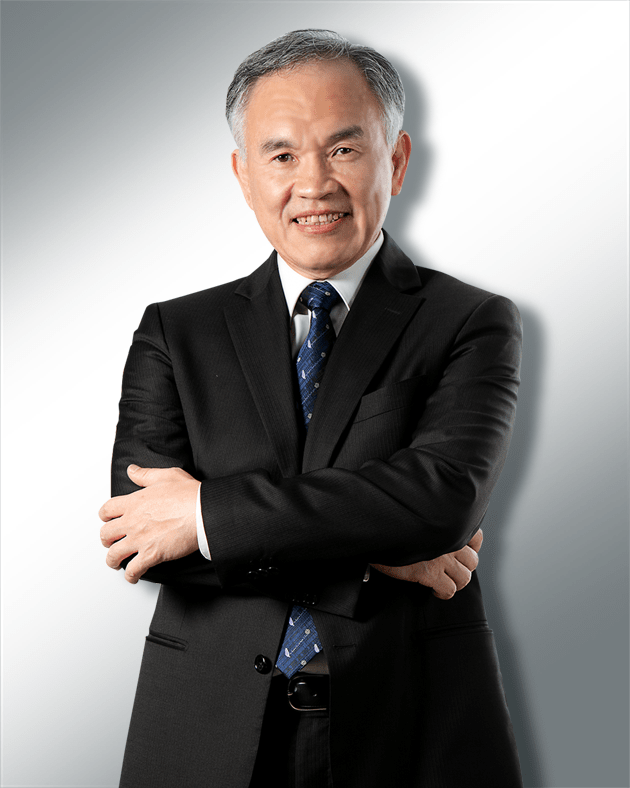 CEO of the Hypermarket Business Division for Taiwan Sugar Corporation. 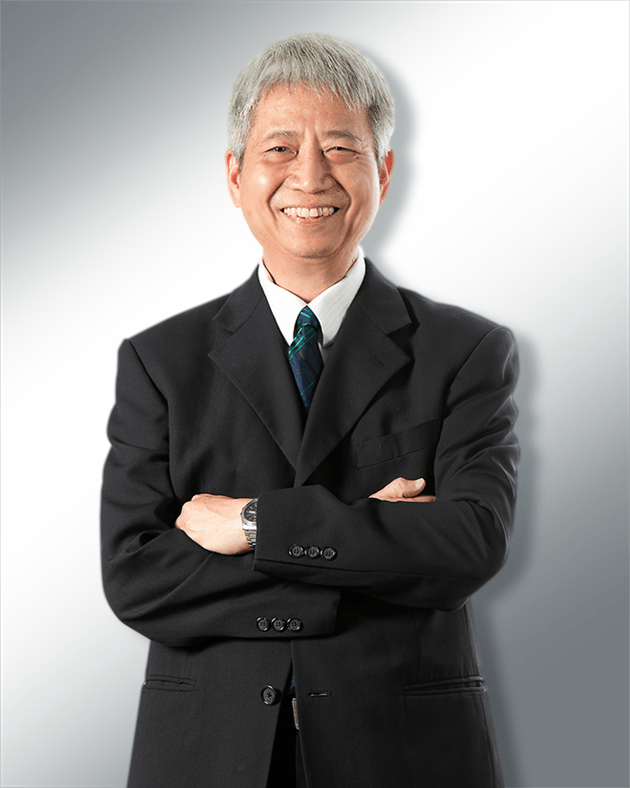 Director of the Taiwan Sugar Research Institute (TSRI) for Taiwan Sugar Corporation. Deputy CEO and Acting CEO for the Biotechnology Business Division for Taiwan Sugar Corporation. 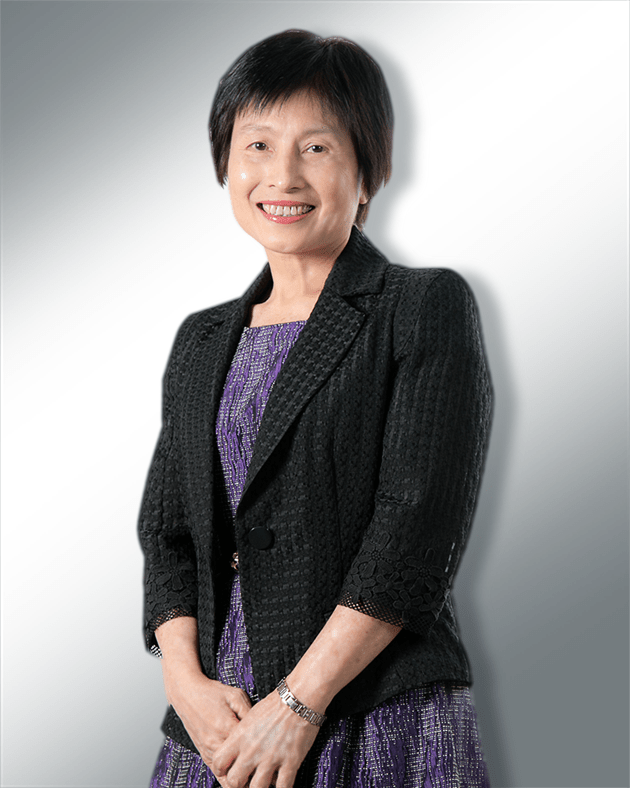 Deputy CEO for the Biotechnology Business Division for Taiwan Sugar Corporation. Section Leader of the Department of Planning for Taiwan Sugar Corporation. Industrial Engineer of the Department of Planning for Taiwan Sugar Corporation. Undergraduate degree from the Department of Accounting, Feng Chia University. Director of the Department of Accounting for Taiwan Sugar Corporation. Director of the Department of Finance for Taiwan Sugar Corporation. Deputy Director of the Department of Planning for Taiwan Sugar Corporation. Deputy Director of the Kaohsiung Plant for Taiwan Sugar Corporation. Undergraduate degree from the Department of Land Management, National Chengchi University. Director of the Department of Property Management for Taiwan Sugar Corporation. Manager of the Tainan Operation Branch for Taiwan Sugar Corporation. Manager of the Kaohsiung Operation Branch for Taiwan Sugar Corporation. Deputy CEO of the Land Development Center for Taiwan Sugar Corporation. Deputy Director of the Department of Property for Taiwan Sugar Corporation. Acting Director of the Kaohsiung Plant for Taiwan Sugar Corporation. Master degree from the Institute of Civil Engineering, National Taiwan University. 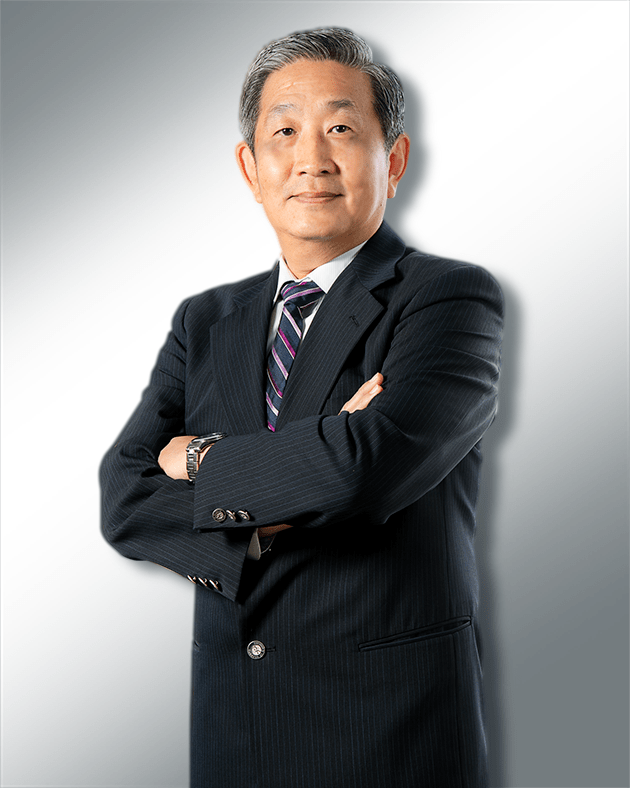 CEO of the Petroleum Business Division for Taiwan Sugar Corporation. Director of the Department of Secretariat for Taiwan Sugar Corporation. Deputy Director of the Department of Logistics and Petroleum for Taiwan Sugar Corporation. Section Leader of the Department of Logistics and Petroleum for Taiwan Sugar Corporation.